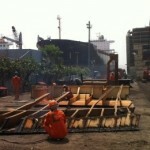 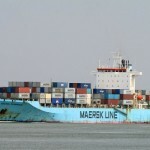 Maersk Line is sending its first two end-of-life vessels to Alang, India to be scrapped. 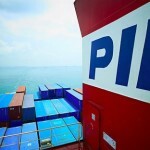 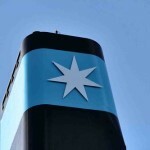 In a statement, Maersk said that it has reached an agreement to send the Maersk Wyoming and Maersk Georgia to Alang in late May to be recycled at the Shree Ram yard, which is certified to the standards of the Hong Kong Convention. 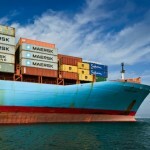 The move comes following an announcement from Maersk Group in February announcing a commitment to recycle ships responsibly.